Widmer Brothers Brewing is located in brew-friendly Portland, OR. Our publicly-held brewery employs over 150 people who are as passionate about quality craft beer as Kurt & Rob themselves. 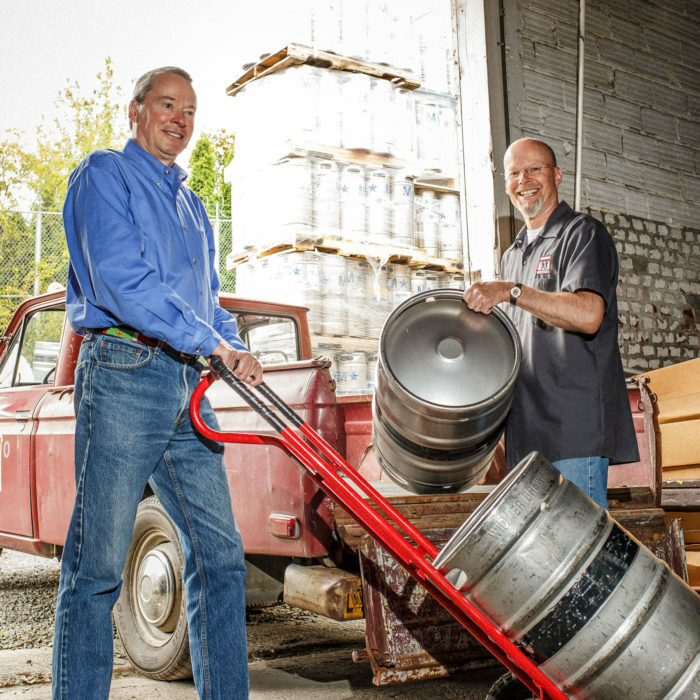 We opened our first brewery in 1984 in what is now the Pearl District. In 1990 we built a new 40-barrel brewing system in our current Russell Street location. In 1996, we completed installation of a state-of-the art 250-barrel brew house, bringing our capacity to 220,000 barrels per year. In 1996, for the first time in our brewery's history we installed a bottling line, capable of producing 500 bottles per minute. In 2008 we added six new 1500-barrel fermentation tanks that increased our capacity to 450,000 barrels per year, and added a new keg filling line capable of filling 300 kegs per hour. 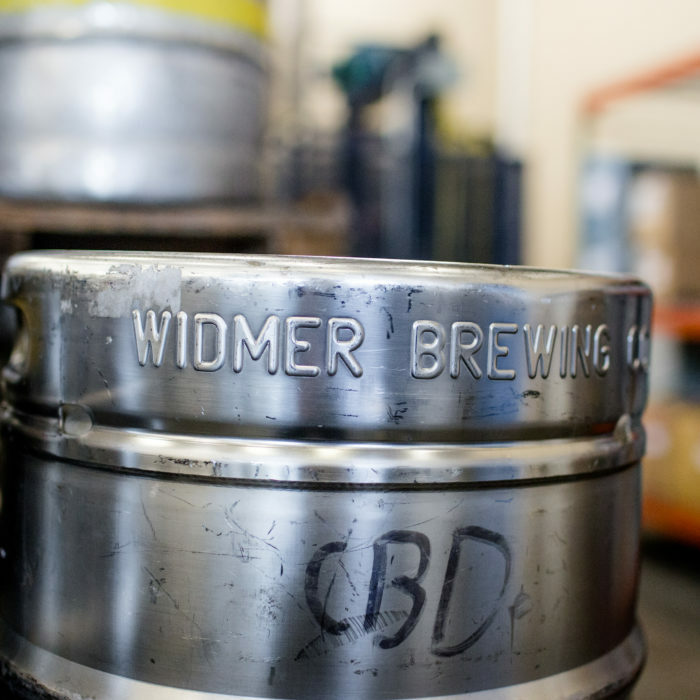 Grab a Widmer Brothers keg for your next event. We have all the beer equipment you need available to rent. All you need to do tap it and enjoy the beer! 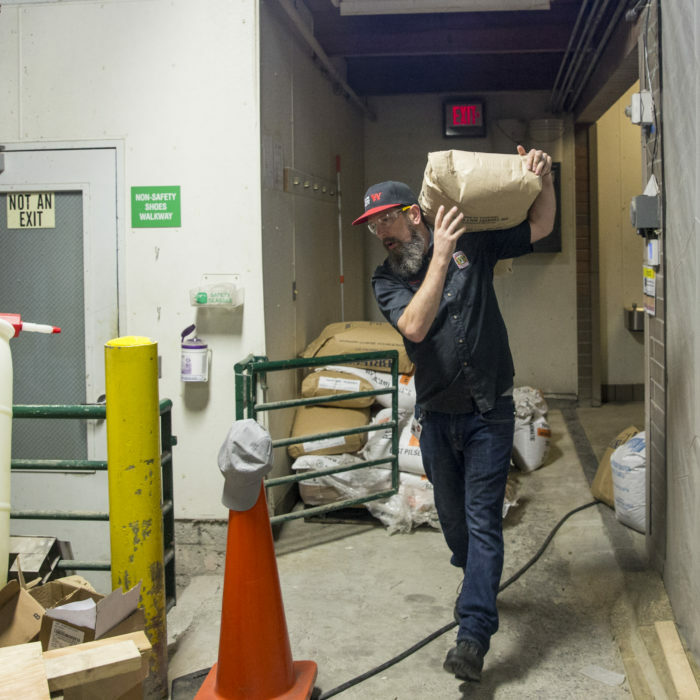 At Widmer Brothers Brewing, we love giving back to our community by supporting local organizations. Funding decisions are made by our Donation Committee, a group of employees at our brewery. Widmer Brothers looks for local organizations that display an authentic, innovative approach to their mission and objectives that match up with our internal values. If you meet the donation requirements below, please fill out our online donation request form, and we'll get back to you as soon as possible. Questions? Email us at donations@widmerbrothers.com. We are a family rooted in passion, creativity, and uniqueness with a shared conviction: craft beer. If you share that conviction and are interested in joining our team, we’d like to hear from you. Tour one of the original craft breweries in the country and the House That Hefe Built. Take a behind the scenes look at our modern and environmentally driven facility, and speak to brewers and brewmsters along the way. For the first time ever, experience our 10bbl Innovation brewery with a personal tasting of the freshest beer in the world directly off the Zwickel before it is released to the rest of the world. Snag your tour glass, and experience the ultimate craft brewery tour experience. Open to all ages. Beer samples for those for 21 years of age. All Tour members receive and exclusive can of Members Only: a one time, small batch brew exclusively for tour members only. Snag yours before it is gone! Tours are every day at 3p. All guests must wear close toed shoes. Please arrive 15 minutes before start time. At Widmer Brothers, we are committed to advancing our sustainability focus and supporting our local communities. From our long-term commitment to protecting Oregon’s watersheds, to donating via beer and sponsorships, we are working towards three focus areas: reducing carbon intensity, waste prevention, and local giving. To learn more, write to sustainability@craftbrew.com and check out our Annual Sustainability Report. The Widmer Brothers Pub is 3-star certified with the Green Restaurant Association. Pub staff work hard to conserve water and energy, repurpose and recycle items such as corks and crayons, buy more environmentally-friendly materials, source local and certified food, and water is only served upon request. We also avoid 4,000 disposable containers annually by providing reusable containers for employee meals. In our journey to zero waste, we sent 13,000 tons of spent grain to local farms, which helped us divert 99.5% of our total waste from landfills. In 2016, we completed our first Life Cycle Analysis on a bottle of beer produced at our brewery to understand the biggest opportunities to reduce our carbon footprint, learning that one bottle generates 392 grams of carbon dioxide emissions. We are partnering with suppliers to improve! 100% of the pub’s electricity is offset with clean, renewable wind-power RECs, as a Visionary Partner with Pacific Power’s Blue Sky program as well as an EPA Green Power Partner. We’ve been working with the Energy Trust of Oregon since 2006 to reduce our carbon impact. 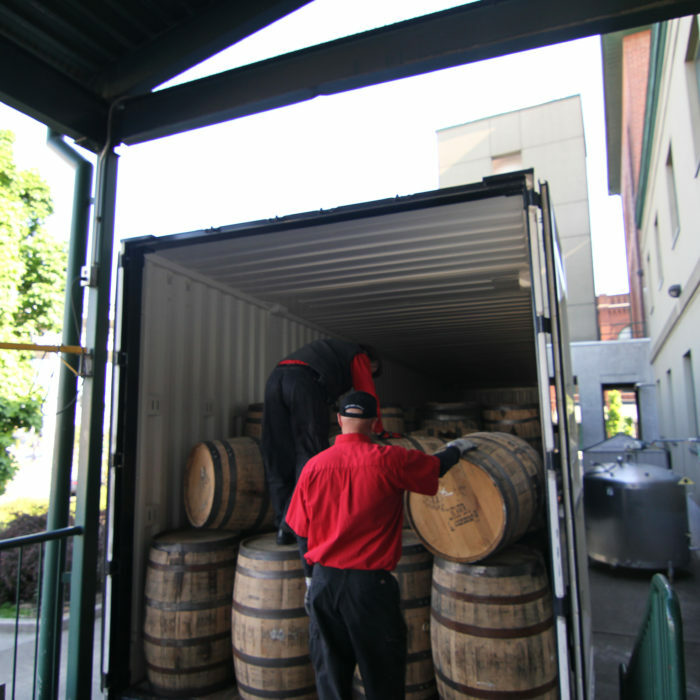 With their help, we hit 22.06 lbs of scope 1 & 2 CO2 emissions per barrel of beer produced. In our commitment to world class craft we are committed to improving on our key performance indicators, currently sitting at 10 kWh per barrel and 1.1 therms per barrel. In 2017, we’re excited to embark on a CO2 recovery project that will reclaim CO2 generated during the brewing process for reuse within the brewery. Widmer Brothers Brewing has been recognized in 2015 and 2016 by the MBAA’s Brewery Award of Excellence in Sustainability. 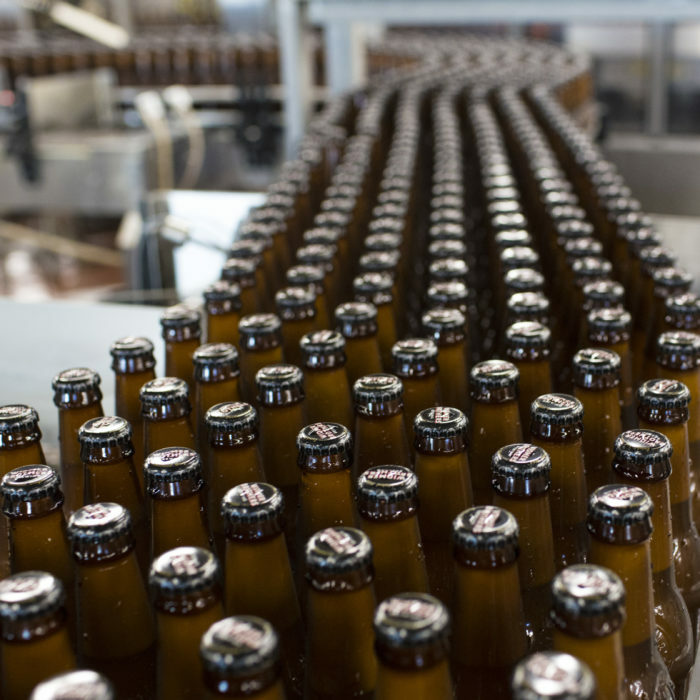 We are committed to finding ways to reduce the amount of water we use to produce our beer. Our water usage per gallon of beer is now below 4.00 gallons. Widmer Brothers Brewing is a founding member of the Oregon Brewshed® Alliance, a coalition of brewers and conservationists advocating for protection of Oregon’s forest and watersheds, understanding that great beer begins with clean water. With Water Restoration Credits through our partner BEF, we have restored almost 10 million gallons of water to critically de-watered Oregon streams. Widmer Brothers is a Green Street Steward in partnership with the City of Portland and Portland’s Surfriders chapter to care for North Russell’s bioswales that filters pollutants from stormwater. Widmer Brothers holds an annual community event, Service, Sports, & Suds, with our non-profit partner Oregon SOLVE, alongside Timbers, Trail Blazers and local Portland businesses. Widmer Brothers provides incentives to its employees who use alternative modes of transportation, and Team Widmer competes each year in the Bike More Challenge. The pub hosts a BIKETOWN station, Portland’s public bike share program. Last year we donated over $84,000 in beer and sponsorships to local charities and organizations in our Portland community. In 2016 we opened our state-of-the-art 10-barrel innovation brewhouse adjacent to the Widmer Brothers Pub. This is where our brewers experiment with new beer styles, stretch their creativity, and collaborate with fellow breweries and partners in the Portland food and beverage community. 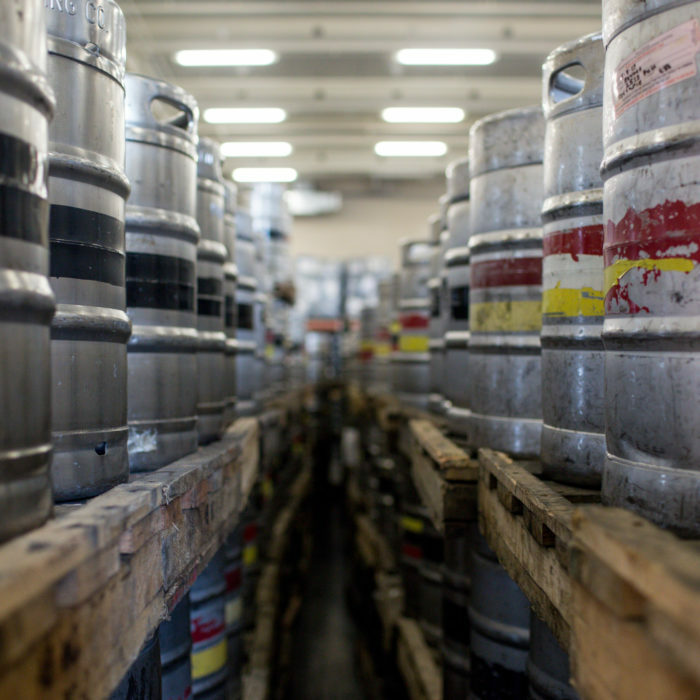 The 10-barrel, 4-vessel system can produce around 2,000 barrels of beer annually—that’s close to 250,000 pints. At any given moment, you’ll find 15 innovation brews on tap at the pub, with new beers tapping weekly. Get insider info on Widmer Brothers new beer releases, events and merchandise sales. © 2018 Widmer Brothers Brewing. All rights reserved. Prost to Responsibility.